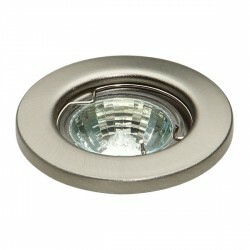 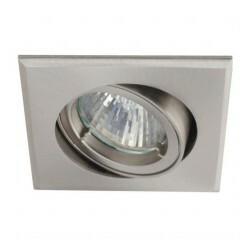 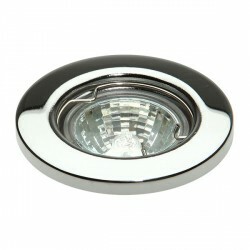 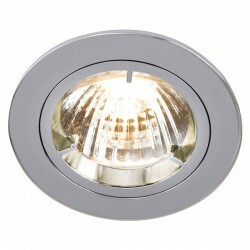 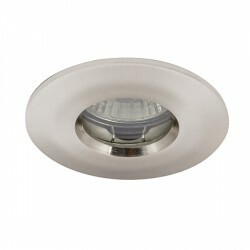 Knightsbridge IP65 50W Fixed MR16 Brushed Chrome Downlight at UK Electrical Supplies. 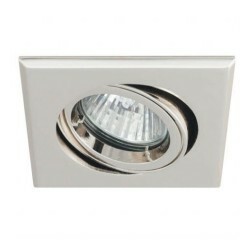 This 50W Fixed MR16 Downlight (VFRSH01CBR) is part of Knightsbridge’s brilliant collection of low voltage fire rated fittings. 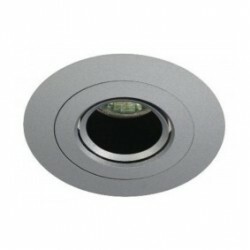 Its features include a robust pressed steel body, spring clip fixings, and a die-cast aluminium bezel finished in Brushed Chrome. 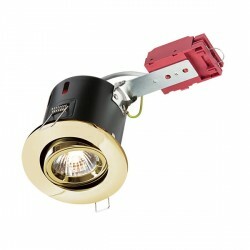 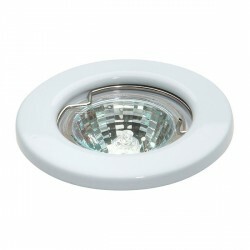 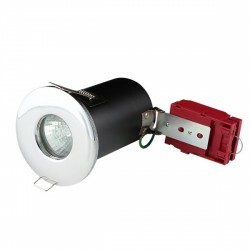 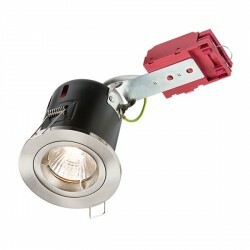 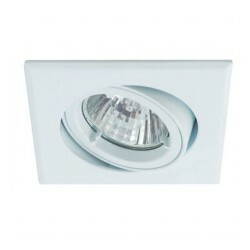 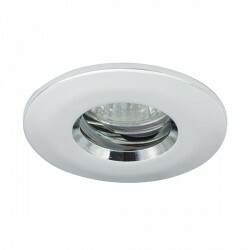 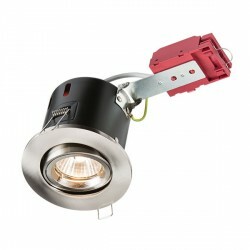 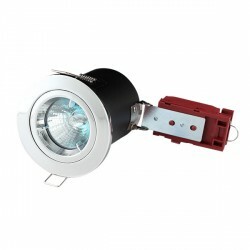 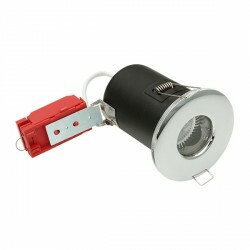 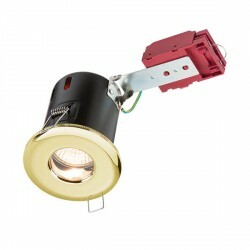 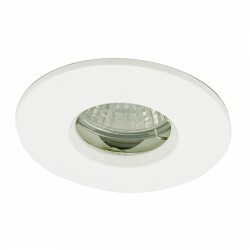 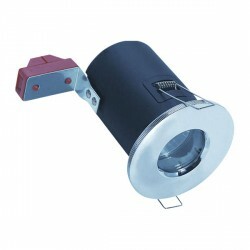 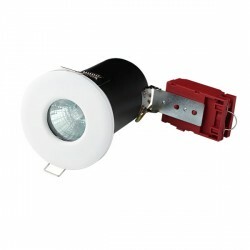 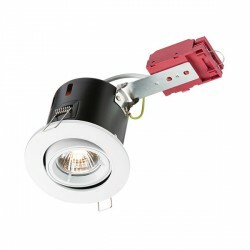 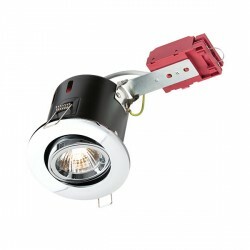 This LED compatible downlight is also IP65 rated, making it ideal for bathroom applications. 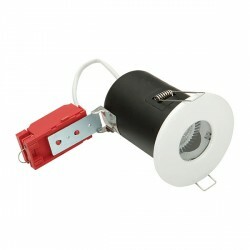 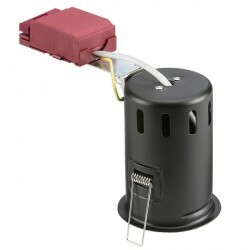 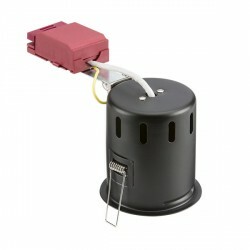 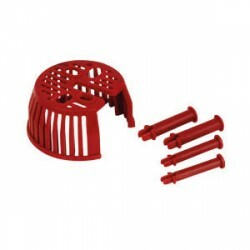 Please note: this fitting is supplied less lamp and less transformer.